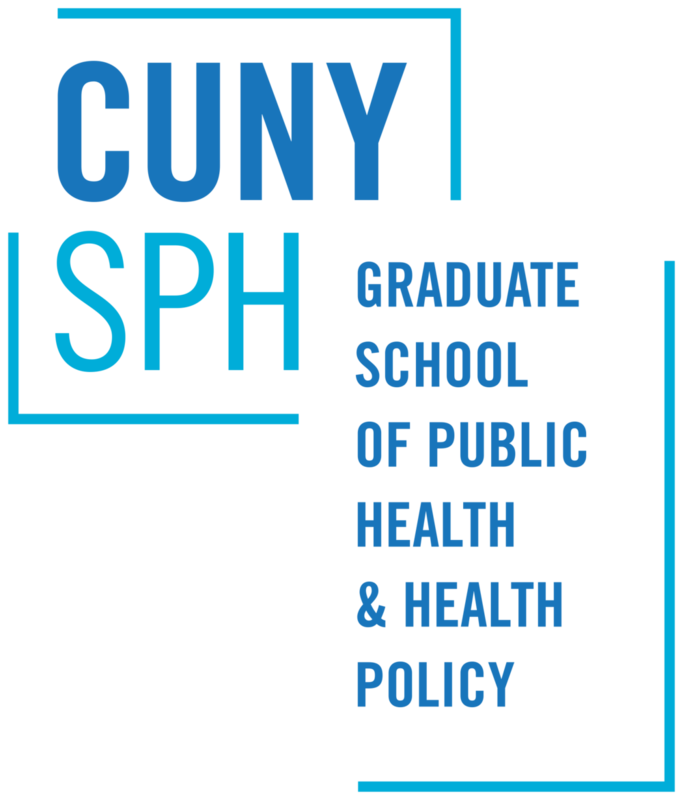 Amy Kwan is a recent graduate of the Doctor of Public Health program at the CUNY Graduate School of Public Health and Health Policy. She is also an experienced staff person for several youth and community organizations and has participated in many participatory community health research studies. Amy’s doctoral dissertation From Food to Food Justice: Pathways and Narratives of Young Food Activists In New York City was completed in 2017. In this interview, Nicholas Freudenberg, CUNY Distinguished Professor of Public Health, Director of the CUNY Urban Food Policy Institute, and Amy’s dissertation faculty sponsor, asks her about the findings from her dissertation project. In February 2019 the City of New York released its FY20 Preliminary Budget Departmental Estimates and other financial reports such as the Citywide Savings Program, and the Register of Community Board Budget Requests (with City Agency responses in February). While City Council and Borough Presidents also have funds, that they can allocate for projects commonly addressed at district or borough needs, the City's expense budget – which includes annual expenses such as salaries and supplies, and capital budget – which guides investment in infrastructure and equipment lasting multiple years – are essential tools through which the city shapes food systems and policy. So, what do these preliminary FY20 City budget documents tell us about the City’s urban food system and the city agencies that govern it? We took a closer look at some of the numbers and here is what we found. Several organizations and coalitions, which include frontline direct-service emergency food providers; anti-poverty, senior advocacy, and immigrants’ rights groups; public health and academic institutions; and healthy food retail advocates, have together developed a New York City and State Healthy Food for All Budget Request Platform as a unified approach to advocate for New York City and State budgets that contribute to reducing hunger and promoting access to healthy, affordable food for all New Yorkers. On March 14, Nevin Cohen presented a guest lecture at the Laurier Centre for Sustainable Food Systems called Food Metrics 3.0: Unearthing Hidden Data. The lecture was hosted by FLEdGE: Food Locally Embedded, Globally Engaged, a research and knowledge sharing partnership among seven Canadian regional nodes of practitioners and researchers and three international working groups. Globalization of the U.S. food supply has increased rapidly in the last fifteen years. The U.S. imports 15 percent of its total food supply, largely due to consumer demand for diverse and high-quality food products. According to the report, 32% of fresh vegetables, 55% of fresh fruits and 94% of seafood consumed comes from imports sourced from over 200 countries and 125,000 facilities and farms worldwide. Imported shipments of food to the U.S. are expected to climb to an impressive 15 million by end of this year. In our February Newsletter, we wrote about a SNAP rule change proposed by the United States Department of Agriculture. The new rule would increase hunger and food insecurity by restricting the ability of states to waive the time limits for receipt of SNAP by able-bodied adults without dependents (ABAWDS). [Read earlier article here]. The State of New York would be particularly hard hit by the proposed rule. Nationally, USDA estimates that more than three quarters of a million current recipients would lose their SNAP benefits. Comments must be submitted by April 2.